CircleMe keeps you up-to-date with all your interests in life. Download the app to get great content and news about your passions and engage in conversations with people who share your same interests. Music, books, movies, tv-series, famous people, food, hobbies, beautiful locations around the world, latest gadgets, and millions of other topics to follow. 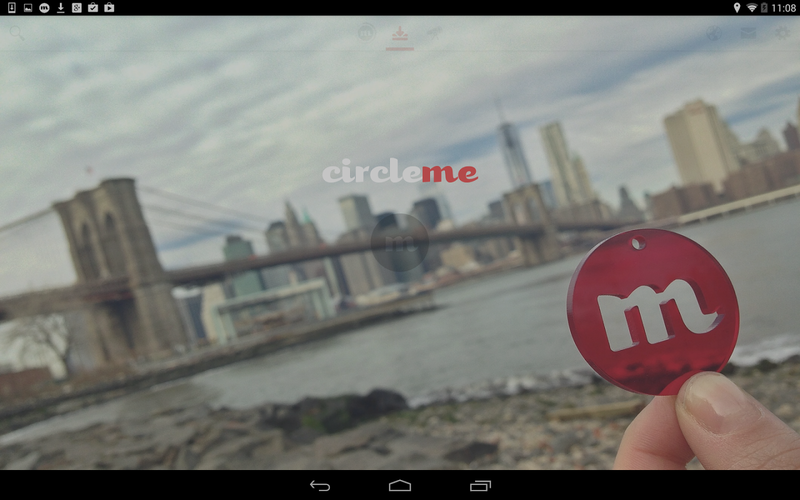 CircleMe is the #1 platform to enjoy all your interests and passions in life, when and where you desire. 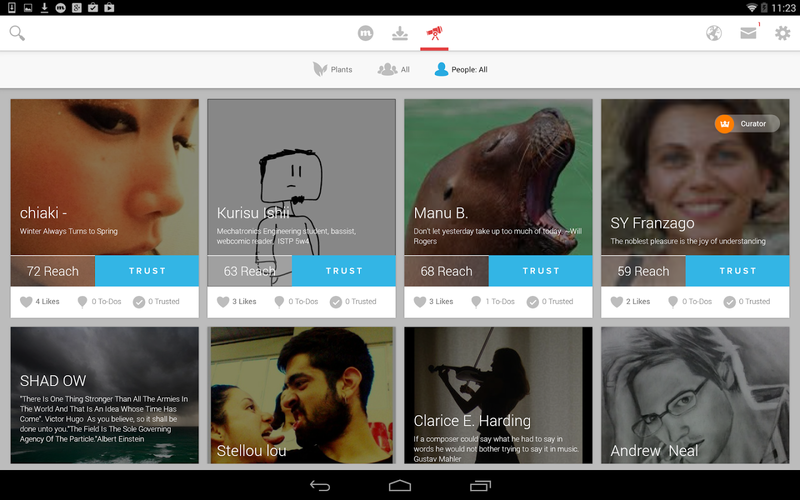 ○ ‘Like’ all your interests you can find on the platform or add your personal ones. ○ Read updated content related to your Likes: articles, news, posts, comments, events, videos, pictures. ○ ‘Trust’ to connect with people that have your same interests and follow their posts. ○ Add things to your personal ‘To do’ list. ○ ‘Discover’ new things that you may like and people with similar interests. ○ ‘Plant’: browse and create on a map geo-localized events regarding an interest. 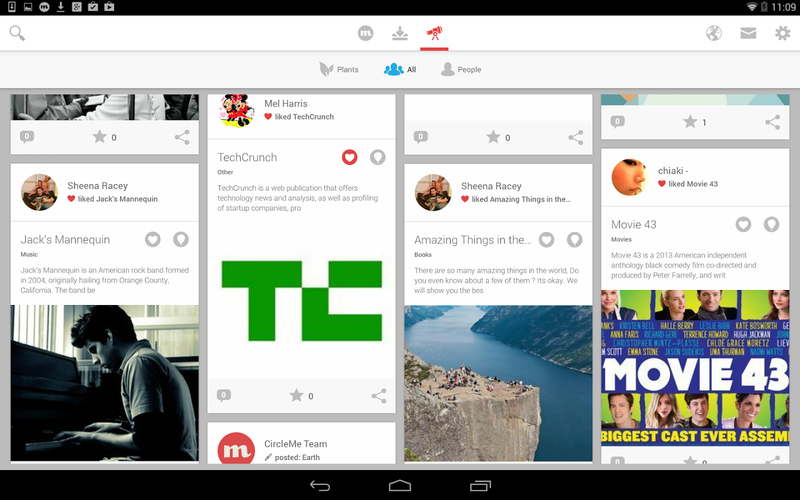 ○ Alerts when there is something happening related to what you have ‘liked’ on CircleMe. ○ Gifts and offers regarding something you are passionate about. Please note that at time of installation, we will ask for a *READ_CONTACTS authorization. We do this so that in the event in which you’d like to invite your contacts, or just share with them CircleMe’s content, you will be able to do that with an easy feature to email friends.